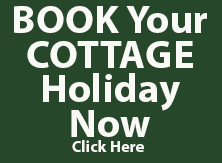 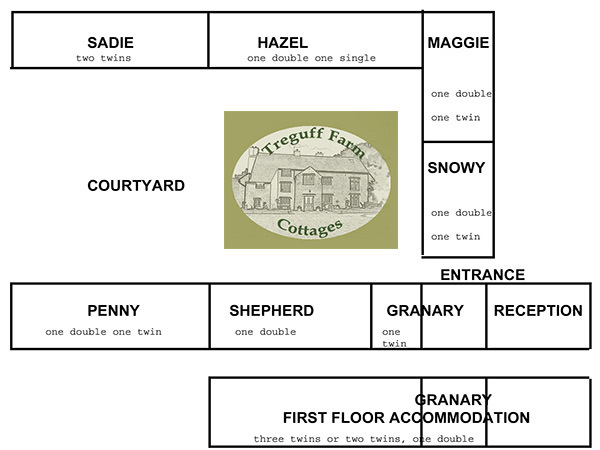 All the self catering cottages are open all year round so just ring us to arrange your holiday Tel: 01446 751342. 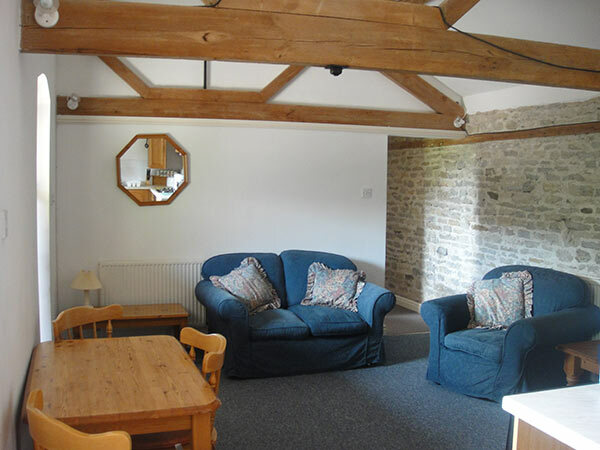 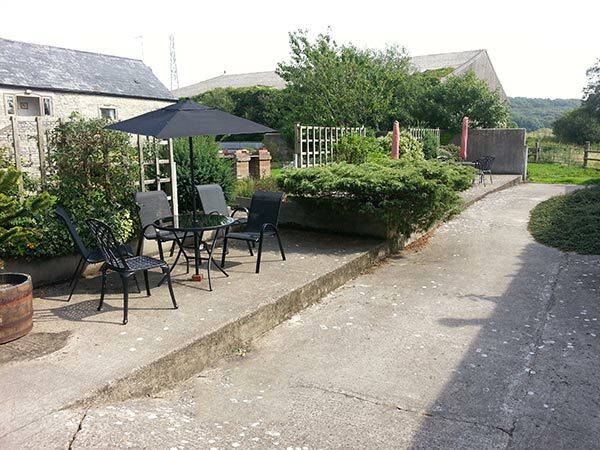 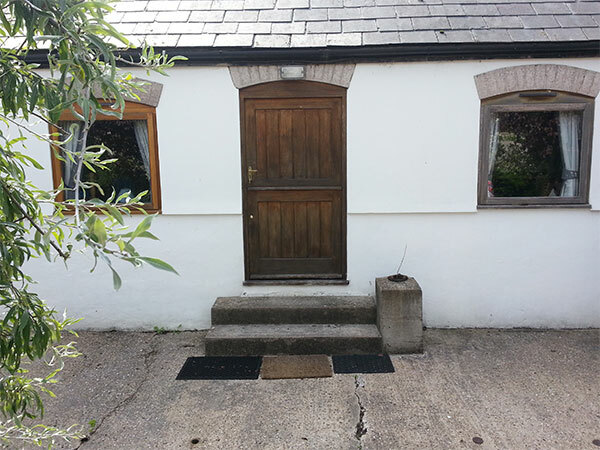 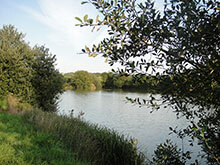 We offer flexible accomodation and excellent rates.On the farm there is a Coarse fishing lake and a new trout lake is becoming established and these facilities are also included in the price. 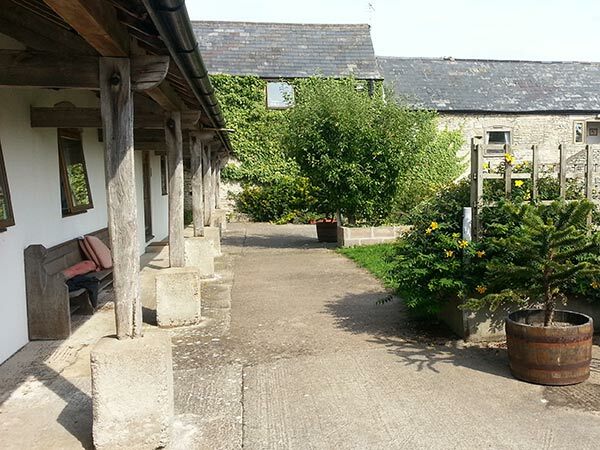 Both owners are passionate dog lovers and all well behaved dogs can stay, however we do need prior notice so give us details at the time of booking.....dogs are welcome!